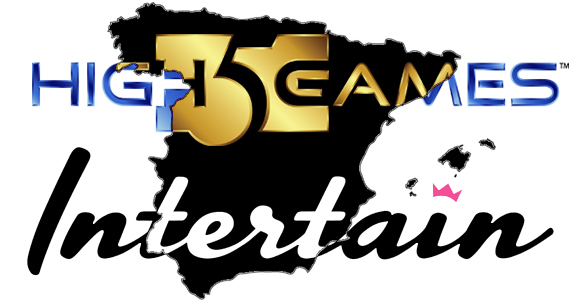 The slot machines are going international, as High 5 Games and The Intertain Group have recently launched their services in Spain. This is a great first step where companies that offer land-based, online, social, and mobile all in one package can thrive. This was all thanks to the launch of Botemania, the first legal gaming website given a license in Spain. The site is using some of the more popular games that High 5 Games has to offer, including Golden Knight, Valkyrie Queen, Gypsy, Shadow of the Panther, and Michelangelo. Members can play on the machines using Euros, and will find them fully accessible in Spanish. They are licensed out of Gibraltar, and certified for the Spanish by DGOJ. Being the first to the market, legally, Botemania will certainly be the front runner for some time, and if they spin the right reels of fate and fortune, they will be able to stay ahead of the competition for years to come. This is great news that Spain has finally seen the profit in allowing and licensing online casinos. Let’s hope this serves as a great example for those European countries that are still reserved on whether or not to grant permission and licensing to those interested in launching and operating online casinos. It would be a great way to gain extra taxes and revenue, and would give slot machine players a legal venue to play.